“Breathing in, I know that I am breathing in.” It is such a simple practice, but it can transform your life. The great meditation master Thich Nhat Hanh teaches five mindfulness exercises to help you live with happiness and joy. The first exercise is very simple, but the power, the result, can be very great. The exercise is simply to identify the in-breath as in-breath and the out-breath as the out-breath. When you breathe in, you know that this is your in-breath. When you breathe out, you are mindful that this is your out-breath. 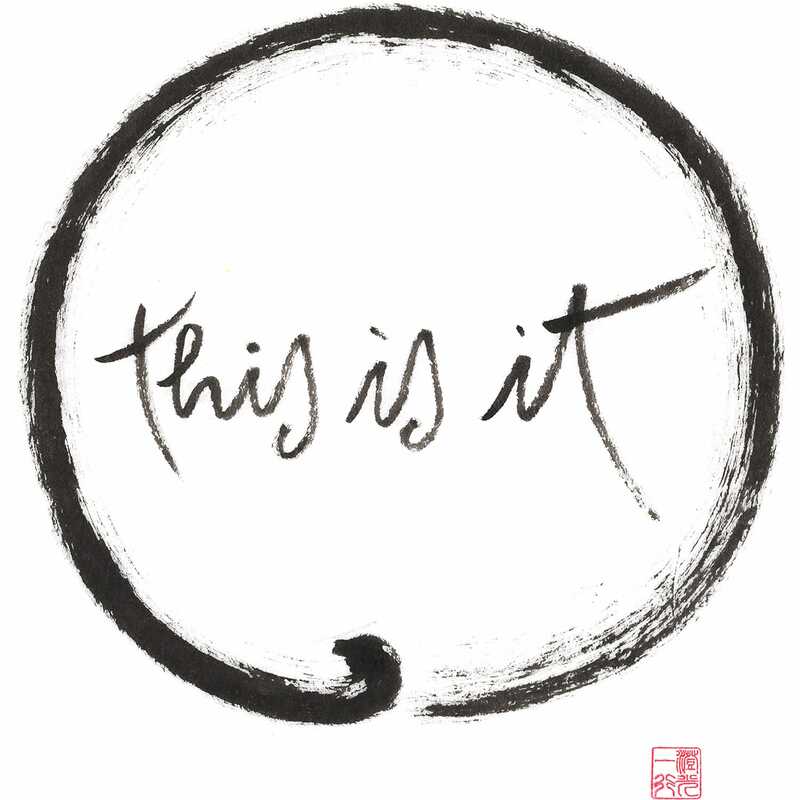 Just recognize: this is an in-breath, this is an out-breath. Very simple, very easy. In order to recognize your in-breath as in-breath, you have to bring your mind home to yourself. What is recognizing your in-breath is your mind, and the object of your mind—the object of your mindfulness—is the in-breath. Mindfulness is always mindful of something. When you drink your tea mindfully, it’s called mindfulness of drinking. When you walk mindfully, it’s called mindfulness of walking. And when you breathe mindfully, that is mindfulness of breathing. The in-breath can be a celebration of the fact that you are alive, so it can be very joyful. It gets even better. You can enjoy your in-breath. The practice can be pleasant, joyful. Someone who is dead cannot take any more in-breaths. But you are alive. You are breathing in, and while breathing in, you know that you are alive. The in-breath can be a celebration of the fact that you are alive, so it can be very joyful. When you are joyful and happy, you don’t feel that you have to make any effort at all. I am alive; I am breathing in. To be still alive is a miracle. The greatest of all miracles is to be alive, and when you breathe in, you touch that miracle. Therefore, your breathing can be a celebration of life. An in-breath may take three, four, five seconds, it depends. That’s time to be alive, time to enjoy your breath. You don’t have to interfere with your breathing. If your in-breath is short, allow it to be short. If your out-breath is long, let it to be long. Don’t try to force it. The practice is simple recognition of the in-breath and the out-breath. That is good enough. It will have a powerful effect. It is always possible to practice releasing the tension in yourself. In a sitting, lying, or standing position, it’s always possible to release the tension. You can practice total relaxation, deep relaxation, in a sitting or lying position. While you are driving your car, you might notice the tension in your body. You are eager to arrive and you don’t enjoy the time you spend driving. When you come to a red light, you are eager for the red light to become a green light so that you can continue. But the red light can be a signal. It can be a reminder that there is tension in you, the stress of wanting to arrive as quickly as possible. If you recognize that, you can make use of the red light. You can sit back and relax—take the ten seconds the light is red to practice mindful breathing and release the tension in the body. So next time you’re stopped at a red light, you might like to sit back and practice the fourth exercise: “Breathing in, I’m aware of my body. Breathing out, I release the tension in my body.” Peace is possible at that moment, and it can be practiced many times a day—in the workplace, while you are driving, while you are cooking, while you are doing the dishes, while you are watering the vegetable garden. It is always possible to practice releasing the tension in yourself. The real miracle is not to fly or walk on fire. The real miracle is to walk on the Earth, and you can perform that miracle at any time. Just bring your mind home to your body, become alive, and perform the miracle of walking on Earth.